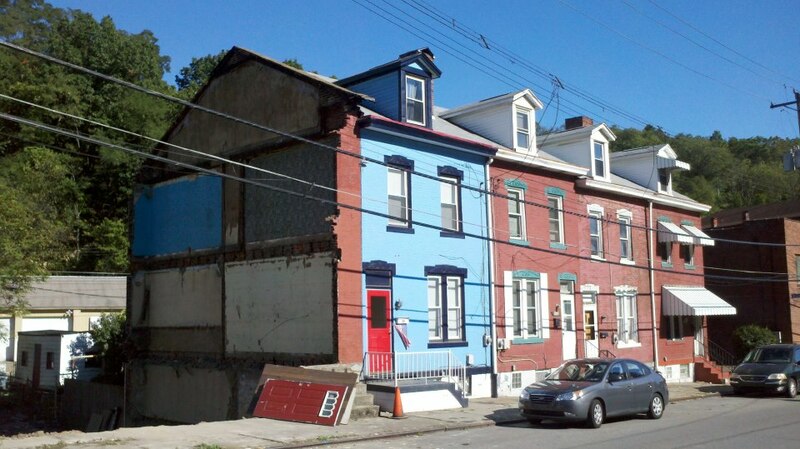 It appears that three houses in this row were demolished on McClure Avenue (North Side of Pittsburgh). Well, the home I grew up in is gone, but not the beautiful memories. Once upon a time, these row houes were filled with love and laughter by people who took pride in their homes and made them special.